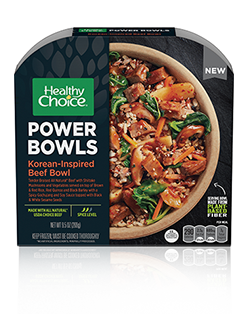 In the very beginning, Healthy Choice worked with the FDA to help first define what it means to have "healthy" in a product's name. 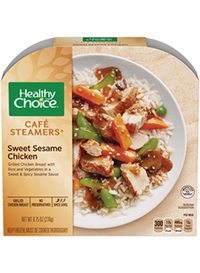 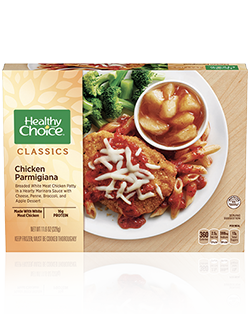 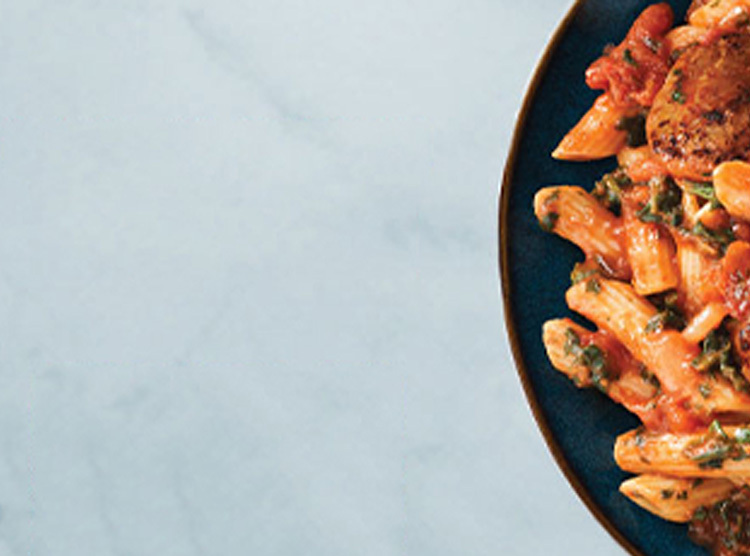 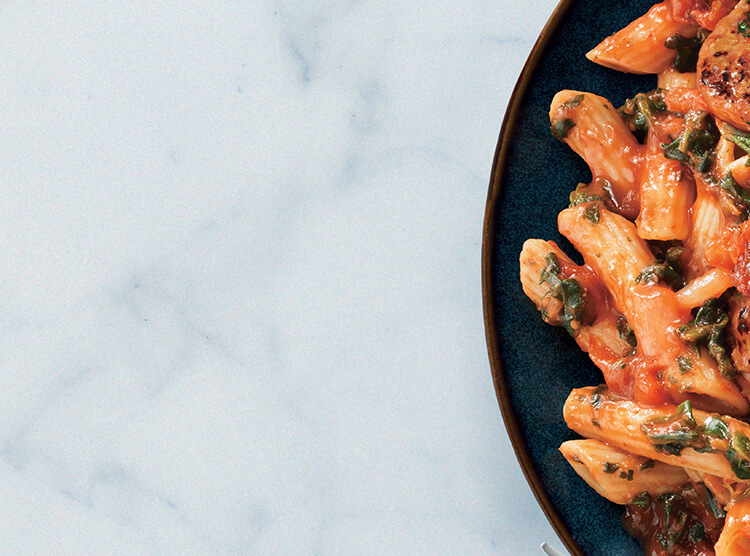 Since then, we've created only products that qualify within these guidelines for fat, saturated fat, cholesterol, and sodium, and remain the only major brand in the frozen meals section that can proudly call all of its food "healthy." 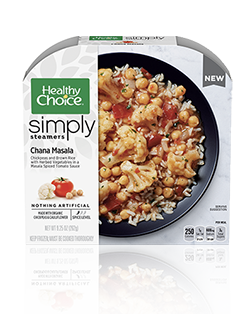 Here’s a chart illustrating the results of a study that was conducted comparing Healthy Choice single-serving meals to the average American’s lunch and dinner. 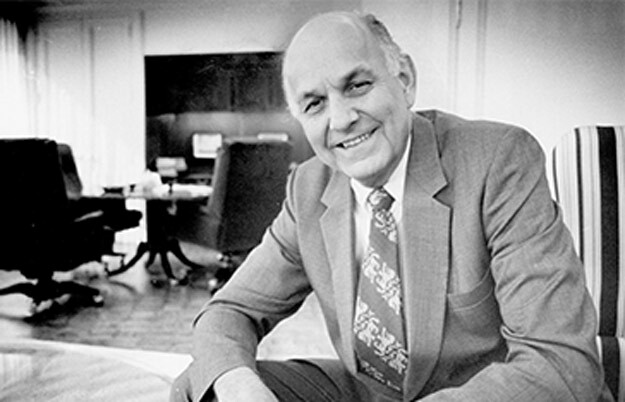 When former CEO Mike Harper suffered a heart attack in 1985, he began seeking healthier diet alternatives. 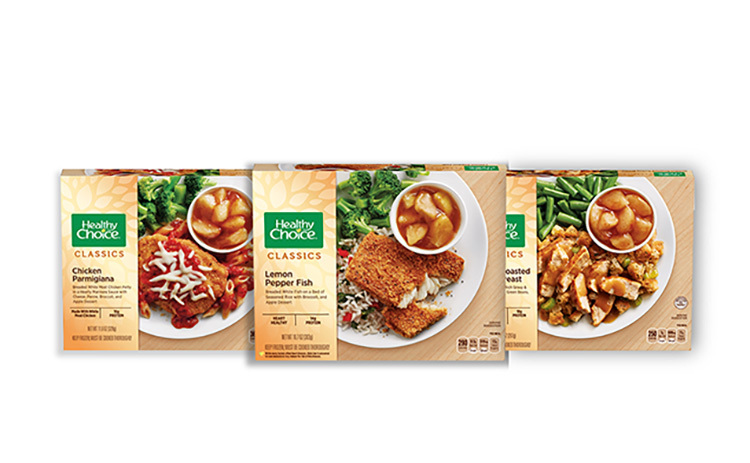 This led to his idea for a line of delicious and healthy frozen foods that would help make it easier for people to live a healthier lifestyle. 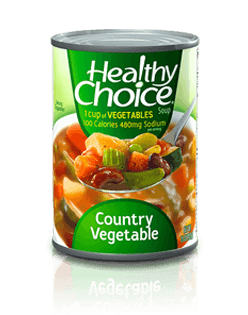 And after teaming with the FDA to create a set of standards that all foods must meet in order to be called "healthy," Healthy Choice was born.